This is a pretty good video, I miss this type which don’t patronise the viewers as modern ones often do. haha. this explains some of the ways valves work pretty well. 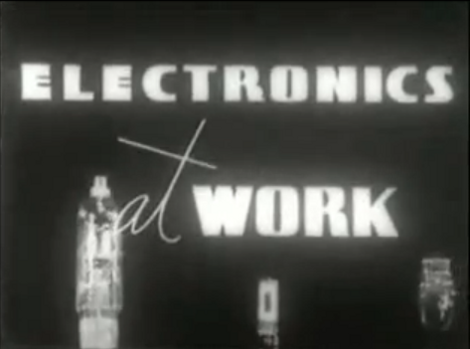 i allways find it funny in old promotional films when they make out that their product is the best there is. shame that westinghouse valves were rubbish. cleaned up a nice old pair of dynatrons the other day that havnt seen the light of day since they were made, in the 40’s. changed the electrolytics and plugged it in and it was spot on first time. perfect.